Copyright Questions? We Can Help! SMU Libraries Copyright helps you navigate copyright law. Our site covers legal basics, including fair use, teaching provisions, and public performance rights. Copyright and Licensing Is Everywhere. 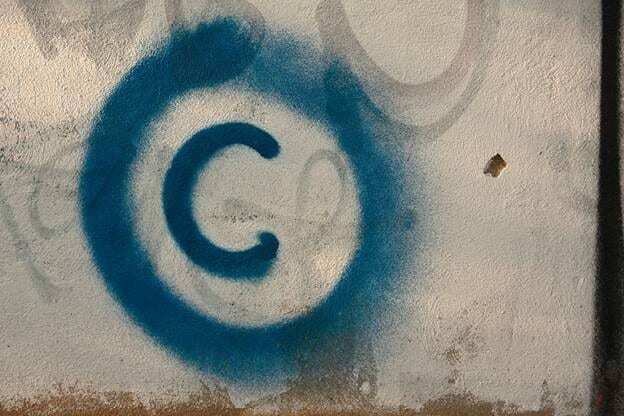 Whether sharing files through Canvas, using photographs in publications, or setting your latest cat video to music then posting to YouTube, copyright law plays a role in determining how creative works are protected and how those works can be used by others. We can help you find your way. E-mail us, copyright@smu.edu , for additional assistance.